These blades were designed to fit into common blade holder. The 11-point Snap-off Blade is wonderful accessory to accurate tool. 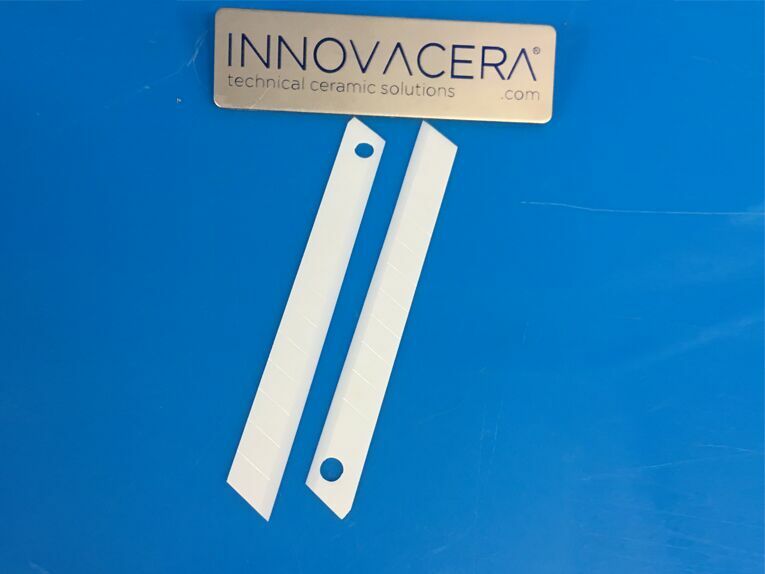 Because these blades are made with quality sharpened zirconia ceramic, you can make cuts knowing that these blades have high hardness and can bear pressure.